BERRYVILLE, A.R., – The International Defensive Pistol Association (IDPA) is pleased to announce Warren Tactical Sights as a silver level sponsor for the 2018 IDPA US National Championship. The event is set for September 13th – 15th at CMP Marksmanship Park in Talladega, Alabama. “Scott Warren and Warren Tactical have been a long time partner and supporter of IDPA and our National Championships. 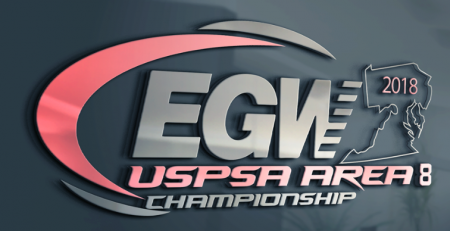 We are thrilled to once again welcome them as sponsors for the IDPA US National Championship. We greatly appreciate his continued support of this event.” said Robert Ray, membership and marketing director for IDPA. Additional silver-level sponsors for the 2018 IDPA US National Championship include Holosun Technologies, Alien Gear, Ruger, Blackwater Precision, Propper, Hogue and Nighthawk. For more information on IDPA and the 2018 IDPA US National Championship visit IDPA.com. More than 300 of the sport’s best shooters are expected to compete for titles in Custom Defensive Pistol, Enhanced Service Pistol, Stock Service Pistol, Revolver, Back Up Gun, Compact Carry Pistol the six divisions within IDPA. 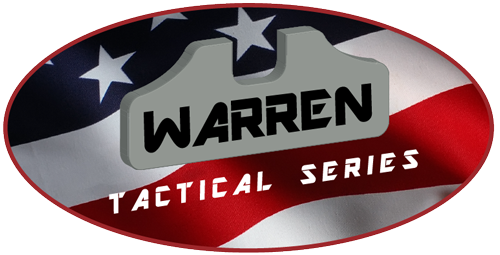 Warren Tactical Series sights are designed and used by Scott, a 24 year veteran of the FBI and 19 year member of the elite Hostage Rescue Team. Warren is also a multi-national practical shooting champion. Scott has used his design to win IDPA National Championships along with other national level competitors.